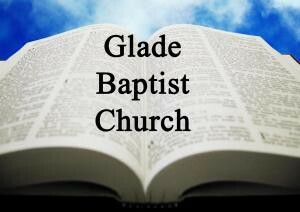 Glade Baptist Sermons : 180708 What Do You Do With Your Sin? 180708 What Do You Do With Your Sin? Listen to from 180708 What Do You Do With Your Sin? Online.